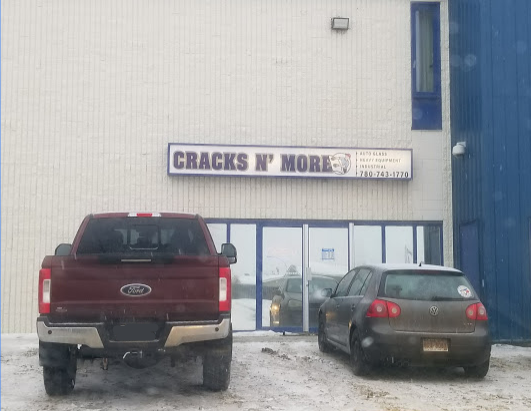 Cracks N’ More is a locally owned and operated business providing auto glass and mobile heavy equipment glass services for the Wood Buffalo region since 2003. We pride ourselves as #1 in customer service and satisfaction! We offer excellent auto glass repair and replacement, as well as automotive mirror and tempered glass installation. Our replacements are always completed to factory specifications and come with a lifetime warranty against leakage and 3 free chip repairs. We also offer glass replacement on highway trucks and mobile heavy equipment.